We should buy a product not because of its famous endorsers, lavish events and extravagant promos. We don't really care who the ambassadors or endorsers are, who are performing at their events, or what amazing prizes they are giving away, as long as the products are good, we will still buy them regardless of the promotional gimmicks. But if the products are nothing but junk, not even the most adored celebrity love teams, sports superstars, rockstar performers, iconic personalities - all of them combined - can never persuade me to buy junk. Only bad brands conduct grand events because their products cannot really sell on their own. Remove all that glamorous hype and let them honestly inform everyone what their products really are made of, and the damage it does to the body, for sure "lalangawin ang kanilang produkto." Help us with our advocacy against softdrinks. Everyone should know that this junk is damaging to our health especially the youth who are growing addicted to these and turning obese and poor in nutrition. Let us not be attracted with their grand events, advertisements, endorsers, promotional campaigns, and other elaborate schemes that brainwashes people to think they promote fun and happiness. The product offers nothing beneficial and should never be drank by anyone in his right mind. Even their generous CSR programs are merely a masquerade to hide their worthless product. 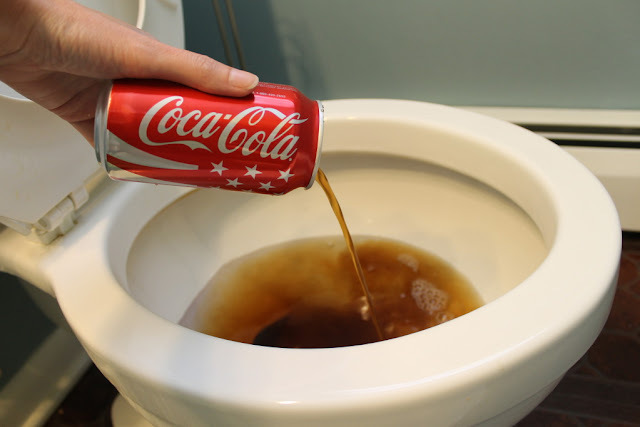 Remove all that hype and Coca-Cola softdrink is nothing more but a better toilet bowl cleaner. I implore everyone, especially bloggers and journalists, to influence positively. 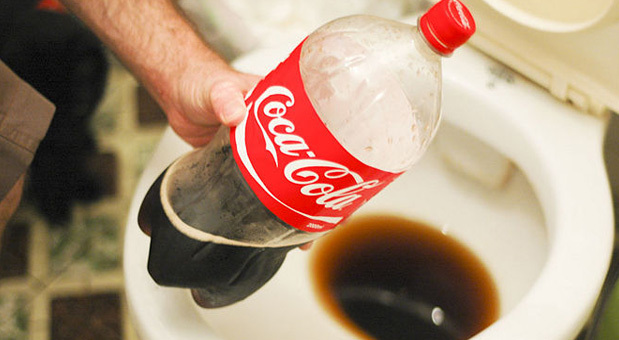 We must spread the news of what really happens when we drink softdrinks like Coke. We should let everyone, especially the youth, know that drinking cola is not good. There's nothing positive about consuming this kind of drink. Don't mind the grandeur of their events, commercials, advertisements, celebrity ambassadors, etc. They were all designed to brainwash everyone of the negative effects of the drink. It's time that the government ban these kind of drinks from every store, restaurant, especially the school canteens where students are in danger of becoming obese. If you haven't notice, they do not advertise any health benefits of their product because there is none. They hide behind glamorous ads and endorsers. If we really love our future, make it healthier for us and our children. Join us in our fight against these junk foods. As bloggers, we should be better influencers. Many people look up to us and listen to what we say and write about. So please be more responsible in knowing who and what we promote and endorse. It should not be about the opportunities and rewards we will get in campaigning for as many brands as possible. We should not remain neutral, or intentionally ignoring the truth, so we can keep the relationships, the friendships and the invites. It should be about self-respect, and the chance to do what's right for us and the next generation's future. Let us all advocate for better brands, and set aside the obviously damaging ones that remain in denial of the negative effects of their products. There is still hope for us if we act now. Every small step we do brings us closer to a brighter tomorrow.